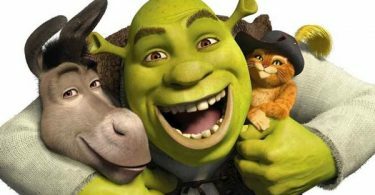 Get ready because CelebNMovies247.com has another advance screening coming your way. 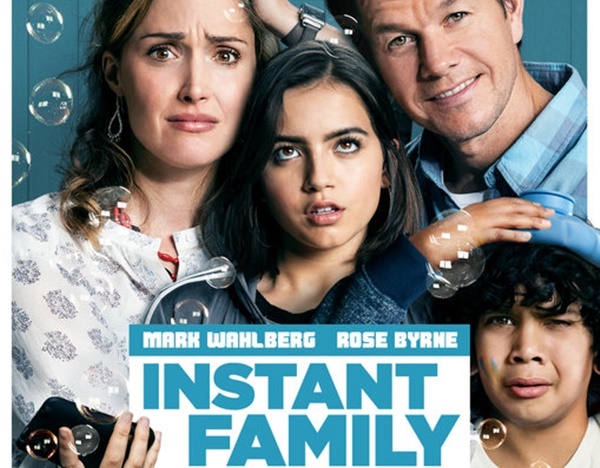 Get ready to laugh with Paramount Pictures INSTANT FAMILY written and directed by Sean Anders. 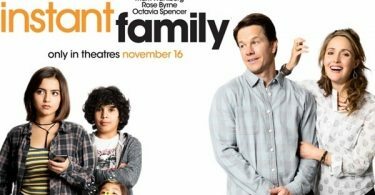 The family comedy INSTANT FAMILY stars Mark Wahlberg, Rose Byrne, Isabela Moner and more. INSTANT FAMILY, When Pete and Ellie decide to start a family, they stumble into the world of foster care adoption. They hope to take in one small child, but when they meet three siblings, including a rebellious 15-year-old girl, they find themselves speeding from zero to three kids overnight. Now, Pete and Ellie must try to learn the ropes of instant parenthood in the hope of becoming a family.